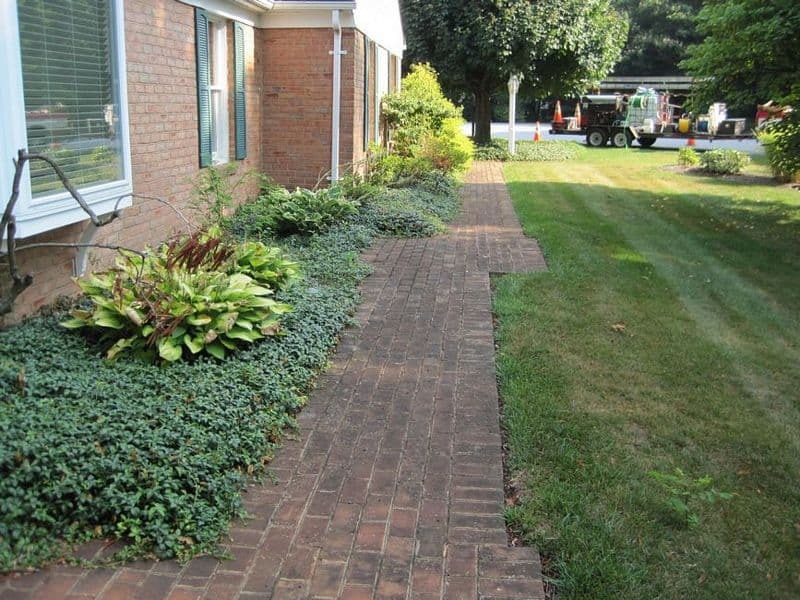 Many homeowners in Western Maryland and the surrounding areas in West Virginia (Martinsburg) and Pennsylvania (Greencastle and Waynesboro) rely on hardscape surfaces for their walkways and patios. 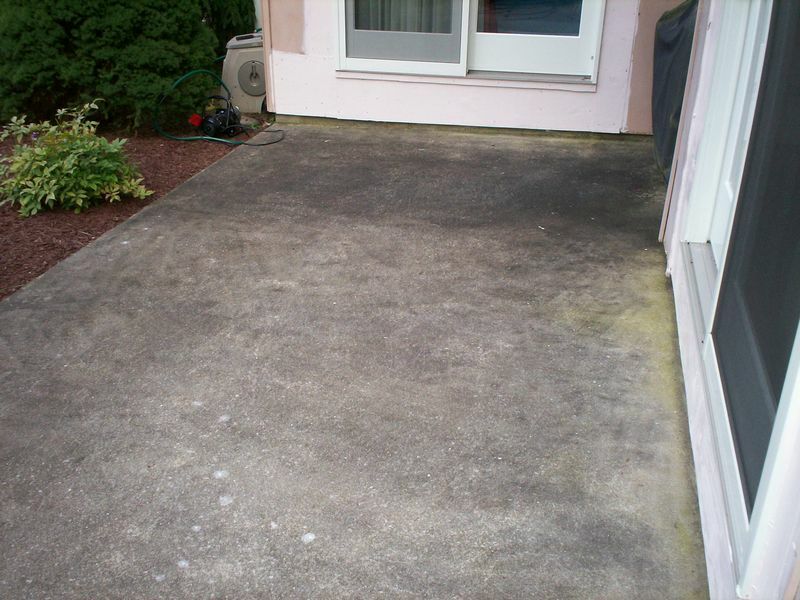 These surfaces, like most outdoor surfaces, need to be pressure washed…the correct way. The professionals at Complete Power Wash are experts in cleaning hardscapes! However, brick has special cleaning requirements. 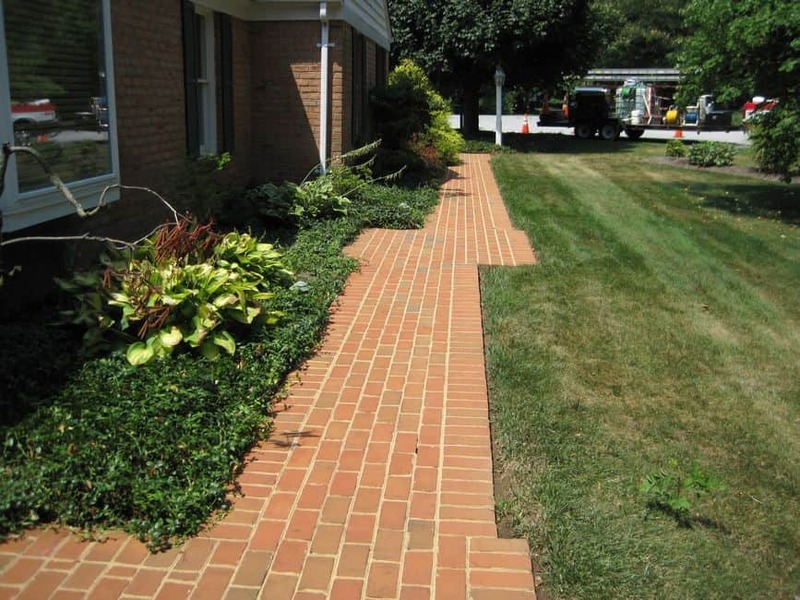 Did you know that too much pressure can damage your brick & mortar surfaces, requiring expensive repairs? Although brick is generally a durable material, they require special care. We use a softwash, a low-pressure, detergent-based process on your brick so that the beauty can show through again. Some inexperienced pressure wash technicians make the mistake of turning up the pressure, believing the surface will withstand even the harshest of water pressures. 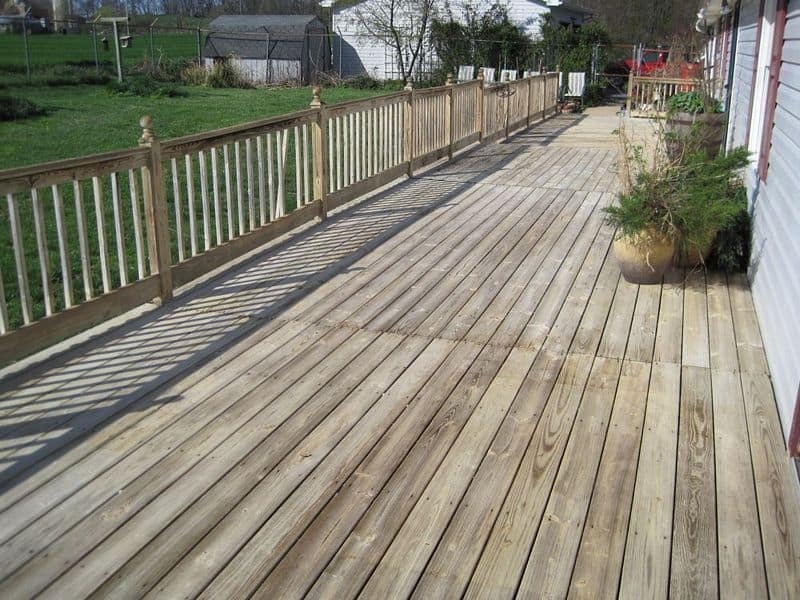 Composite decking has many advantages over wood decking. It resists splitting, is splinter-free, and it doesn’t warp like treated wood decking. 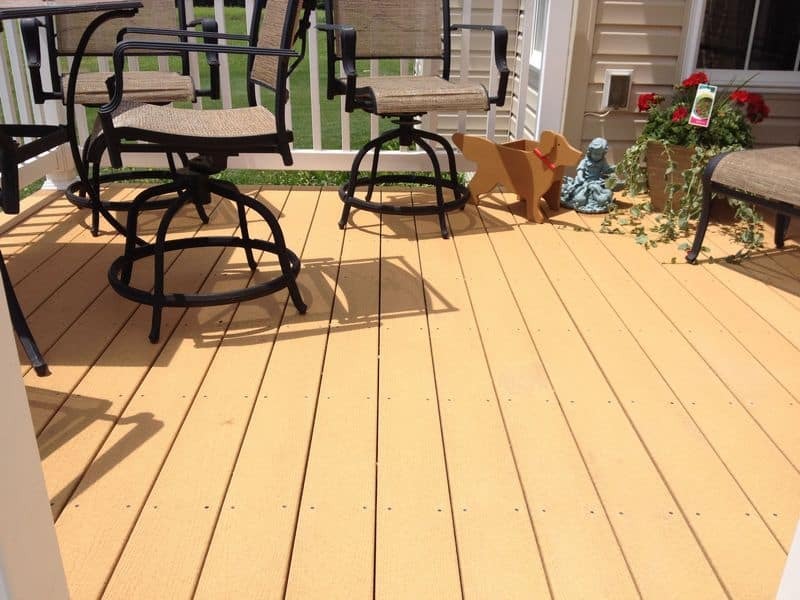 But one thing that composite decking does — just like wood — is get dirty. 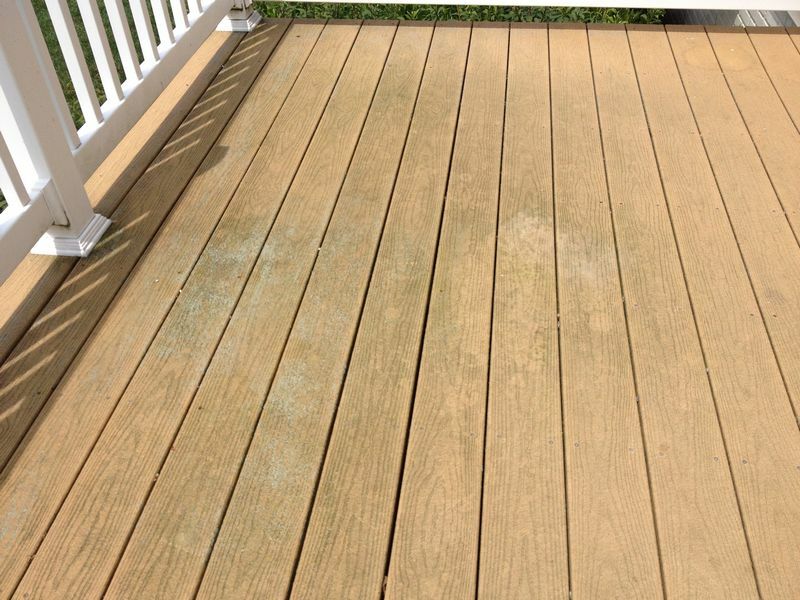 Once again, the proper softwash technique is needed to restore your composite deck back to its former glory, without damage. No matter what surface needs cleaning around your Tri-State area home, we have the equipment, expertise and technique to clean it safely and effectively. 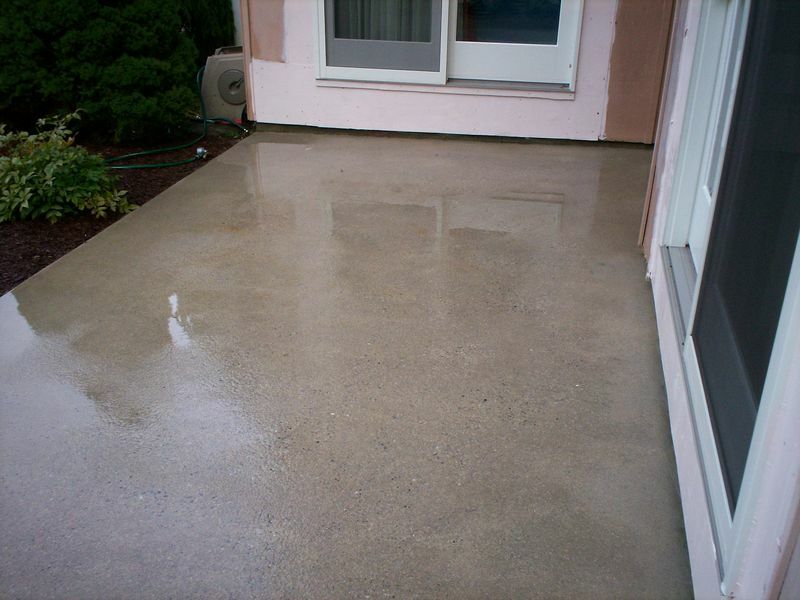 We pressure wash sidewalks, decks and patios throughout the Tri-state area. This includes (in Maryland) Clear Spring, Hagerstown, Hancock, Funkstown, Williamsport, Smithsburg, Sharpsburg Myersville, Brunswick, Boonsboro, Keedysville, Middletown, and Burkittsville. In West Virginia we serve Falling Waters, Marlowe, Martinsburg, Berkeley Springs, Hedgesville and Shepherdstown. In Pennsylvania, we serve State Line, Greencastle and Waynesboro residents and businesses. “Our dirty roof was gross! It ruined the whole exterior appearance of our home. Immediately after you treated it, the roof looked like new… nice and clean! 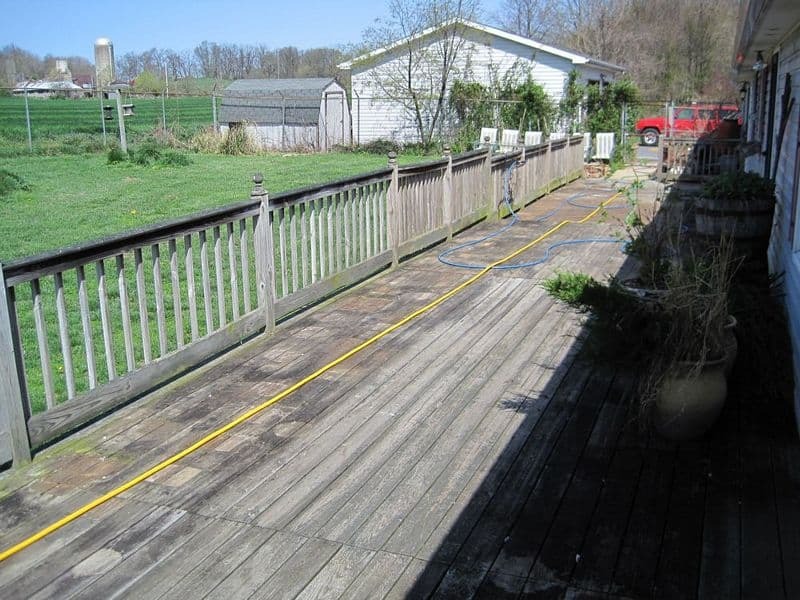 Thanks for doing such a good job.” – Sue M.
To read our expert advice on pressure washing in the Tri-state area of Maryland, West Virginia and Pennsylvania, click here to read our Complete Pressure Washing Blog posts.Click here to read reviews posted on our Facebook page.